If you have never bought or sold a home before or it has been a few years, escrow may seem to be somewhat of a mystery, but it’s really pretty simple. Buyers and sellers of a piece of property establish price, terms and conditions for the transfer of ownership through a purchase contract. This is usually done with the help of a real estate professional, but even if a sale takes place without an agent, an escrow is a necessity. The terms and conditions are given to a neutral third party known as the escrow holder. The escrow is an independent, neutral account and the vehicle by which the mutual instructions of all parties to the transaction are compiled. 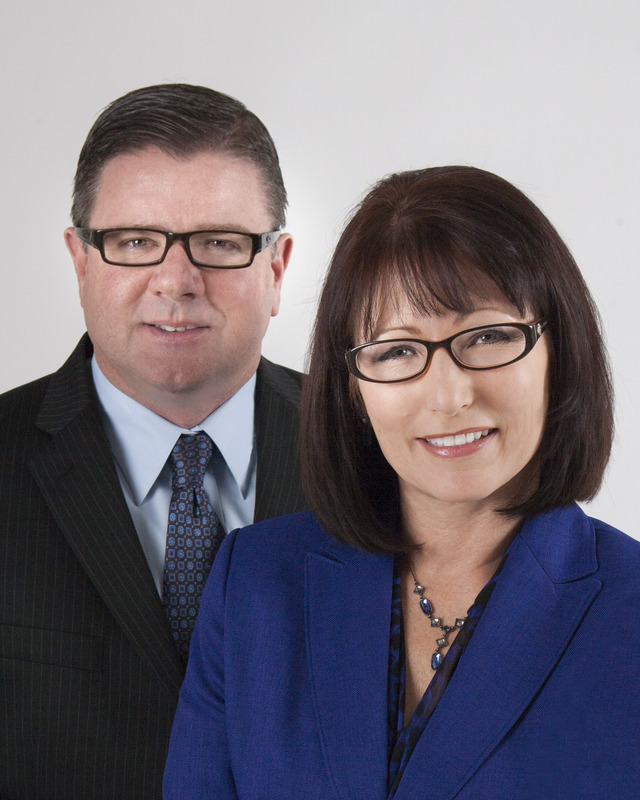 Why Do You Need An Escrow? Whether you are buying or selling, you want the assurance that no funds or property will change hands until all instructions have been followed. With the constantly changing laws and tax structures and the ever increasing complexity of the real estate business, it takes a trained professional to supervise the transaction. The length of an escrow is negotiable between the Buyer and the Seller and is usually stated in the purchase agreement. It can be from a few days to a few months. Who Picks the Escrow Company? This is also a negotiable point between the contract principles that is usually handled in the purchase agreement. If you are working with a real estate agent, they may make a recommendation. 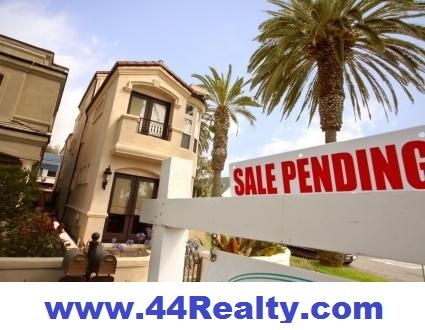 When you decide to buy or sell your home, please contact 44 Realty at (909) 945-3662. We’ll be happy to meet with your or send you information via mail or email. Let us know how we can help.